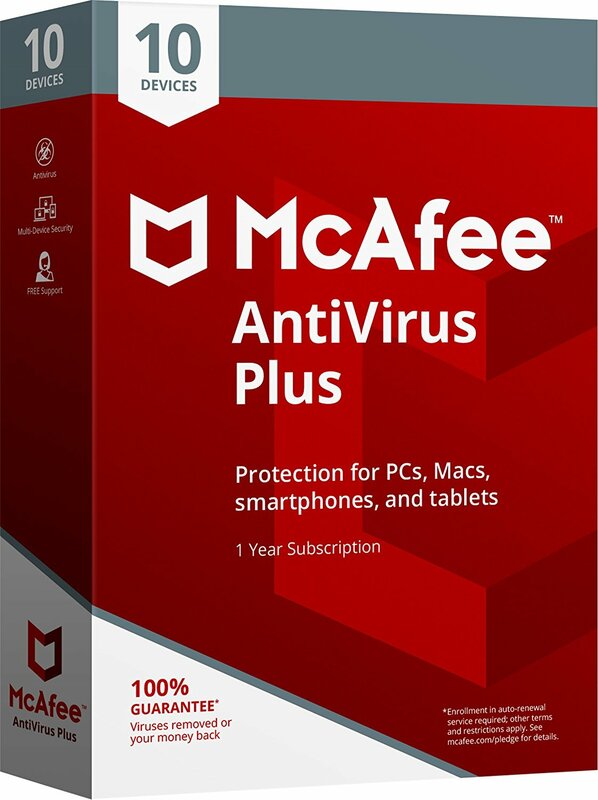 Savvy Spending: *HOT* Amazon deal: McAfee AntiVirus Plus Protection for up to 10 devices for just $9.99!! 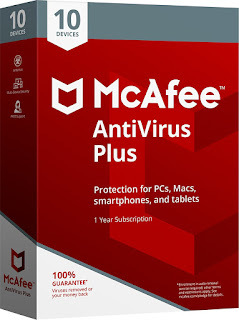 *HOT* Amazon deal: McAfee AntiVirus Plus Protection for up to 10 devices for just $9.99!! Amazon has the McAfee 2018 AntiVirus Plus for 10 Devices for ONLY $9.99 (regularly $59.99). Hurry, this price could change at anytime!